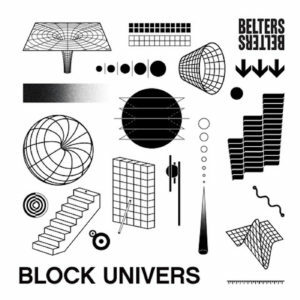 Like all great music, it's difficult to pinpoint what this sounds like exactly - but Toronto's Block Univers have cited their influences to include "boogie, house music, cold wave synths, gospel vocals, 808s and moog basslines" - so that would go some way to explaining the magic here. 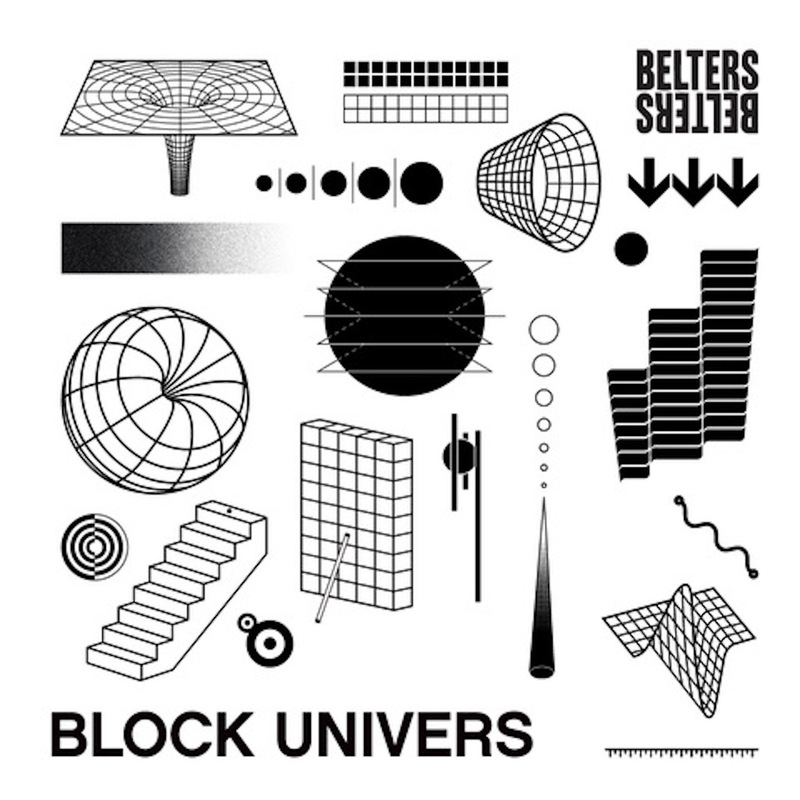 We tried to jam in as many of our favourites on this release as possible. More BANG for your buck!